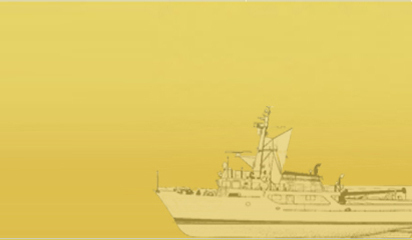 Mr. Jairaj Kumar brings extensive marine services experience to Ocean Sparkle. He has worked with leading companies like the Great Eastern Shipping Co Ltd, Mobil Shipping Co (London), Novopan India Ltd, and Fishing Falcons Ltd in his long careers. At Ocean Sparkle, he is responsible for the overall business development of the Company. Mr. Jairaj Kumar is a graduate from Marine Engineering College (Calcutta) and has received the Certificate of Competency as Chief Engineer by the Dept. of Transport, U.K. Responsible for projects management at Ocean Sparkle, Mr. Sanjeev Dhawan has gathered experience in various capacities in leading marine companies like Great Eastern Shipping Co Ltd, Mobil Shipping Co (London), and Barber Ship Management (Hong Kong). He also manages all dredging Projects of the Company. He is a graduate from Marine Engineering College (Calcutta), and has also received the Certificate of Competency as Chief Engineer by Dept. of Transport, U.K.
Mr. Sawhney handles New acquisitions and Technical aspects of the Projects of Ocean Sparkle. He is a graduate from Marine Engineering College (Calcutta) and received the Certificate of Competency as Chief Engineer by the Director General of Shipping, Ministry of Surface Transport. He has extensive experience working in this industry, he served as a sea going engineer and Chief Engineer with Great Eastern Shipping Co Ltd.
Mr. Virender Prasad is a Chartered Accountant and has over 20 years of extensive experience in Financial Advisory services. Apart from being a renowned Finance and Tax consultant, he has played a key role in pioneering deep sea Tuna fishing in India. At Ocean Sparkle, Mr. Prasad is responsible for all managing all commercial and legal aspects of the Company. Capt. Rajiv R Pradhan is a Certified FG Master with Dangerous Cargo Endorsement. An experienced Pilot, he has handled tankers upto 3,15,000 MT DWT. He has over 28 years of vast experience in pilotage. 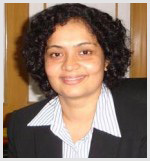 Ms. Sundari Pisupati is a licenced lawyer in New York and India holds a Masters in Law Degree from Columbia University school of Law,New York,NY and Bachelors of Laws degree from The National Law School of India University, Bangalore, where she was the university topper and gold medalist.She has over 22 years of experiance as a lawyer in both India and the USA. Mr Anil Devli: a lawyer by profession, is on the board of Indian National Ship owners Association and also Vice Chairman of The Container Shipping Lines Association (India). Mr Krishan Sehgal founded KAUP Capital in 2007. Krishan has over 27 years of investment experience in equity investment and project finance in energy, transportation, power and telecommunications in Asia, East Europe and Latin America. He was Head of Asian Infrastructure for AMP Capital, one of the largest specialist fund managers in the Asia-Pacific region. 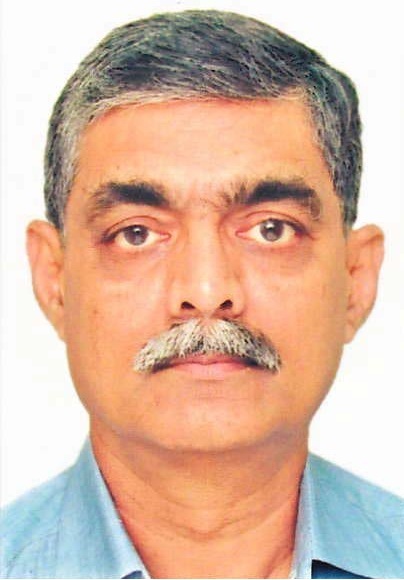 Lt. Gen. (Retd) Hari Prasad is a senior defence personal with 41 years of experience in Strategic and Perspective planning, Crisis Management, Human Resource Development, Disaster Management and Man Management. Mr. P.V. Maiya is the first Managing Director and CEO of Central Depositary Services Ltd and Ex Chairman and CEO of ICICI Bank Ltd.
Mr. K K Iyer is currently a Managing Director at IEP Fund Advisors Private Limited and his core responsibilities include investment strategy and review, deal origination and execution, deal structuring and portfolio management. Mr. C. Parthasarathy is the Chairman & Managing Director of Karvy Consultants Limited, and one of the Promoters of Karvy Securities Private Limited and Karvy Stock Broking Limited. Mr.Udai Dhawan is a Managing Director and the Head for Standard Chartered Private Equity (SCPE) in India. Udai has an MBA from the Wharton School, University of Pennsylvania and is a chartered accountant from the Institute of Chartered Accountants of India. Mr A.R.Ramakrishnan was until recently the Managing Director of Essar Shipping Limited which has Sea transportation,Oilfield Drilling Services and Logistics business under its fold.He has also served as a Director on the Board of Indian National shipowner's Association(INSA) and also as Director on the Board of The Baltic and International Maritime Council(BIMCO) the largest International maritime organisation.